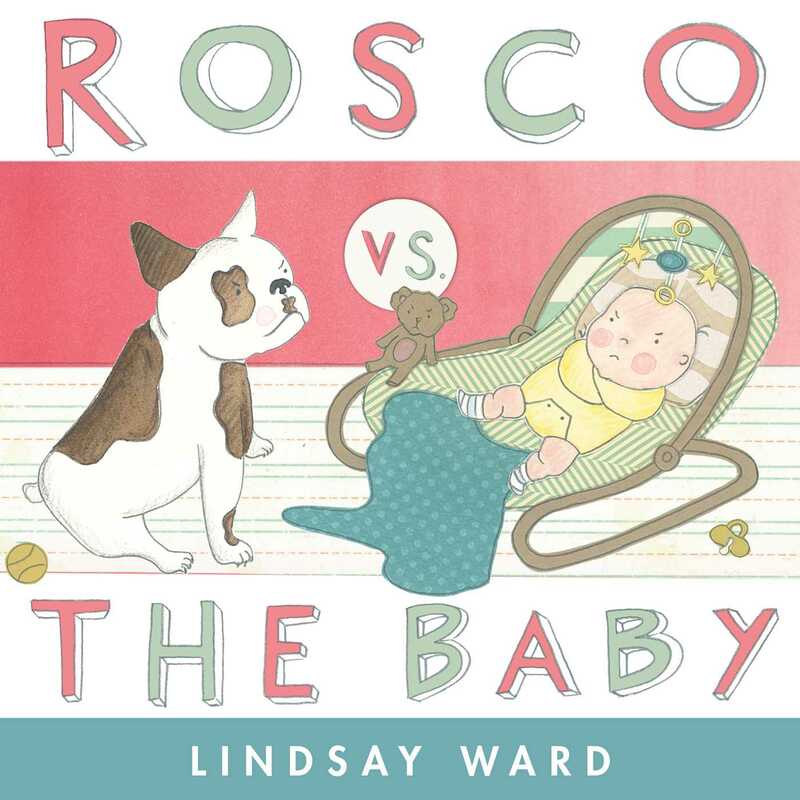 In this adorable new picture book by Lindsay Ward, the classic rivalry between dog and new baby comes to vivid life as an overwhelmingly cute battle for their attention ensues. Rosco the family dog is the heavyweight champion of 17 Parkwood Avenue—until a new baby comes home, and it’s on. Rosco vs. the Baby: Round 1. Rosco does not like the new baby, and he is determined to maintain his place as “alpha” within the household. But Rosco has underestimated his opponent. This baby will not be tamed, will not step aside, unreasonably refuses to stand down and find another home. Enough is enough! Rosco takes action. Baby retaliates. Two heavyweights. One house. Rosco has met his match. But will they call a truce? 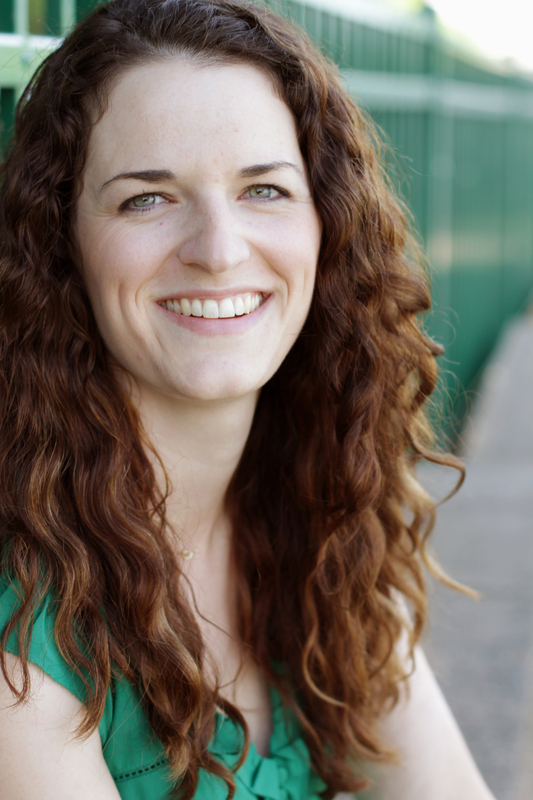 Lindsay Ward grew up in sunny California and received her BFA from Syracuse University. Now she lives in Lakewood, Ohio where she lives and works in a 100-year-old house. Lindsay loves to bake, collect vintage paper, and read lots of books. When she’s not making picture books, she can be found designing stationary for her company Borrowed & Blue Handmade Invitations. "Rough and tumble with a soft edge, this adversarial-to-congenial relationship will have fans cheering." "Ward’s imagining of a very active war ofwills—“Two heavyweights. One house”—is a fresh, clever twist, and one that should appeal to both singletons and newly-made siblings." "[A]ccessible and funny to a broad audience. . . . A worthwhile addition to any collection."